Protect your food with Ziploc® brand Storage Bags, now with our Easy Open Tabs. Each food storage bag blocks out air and locks in freshness, which means less wasted food and money. 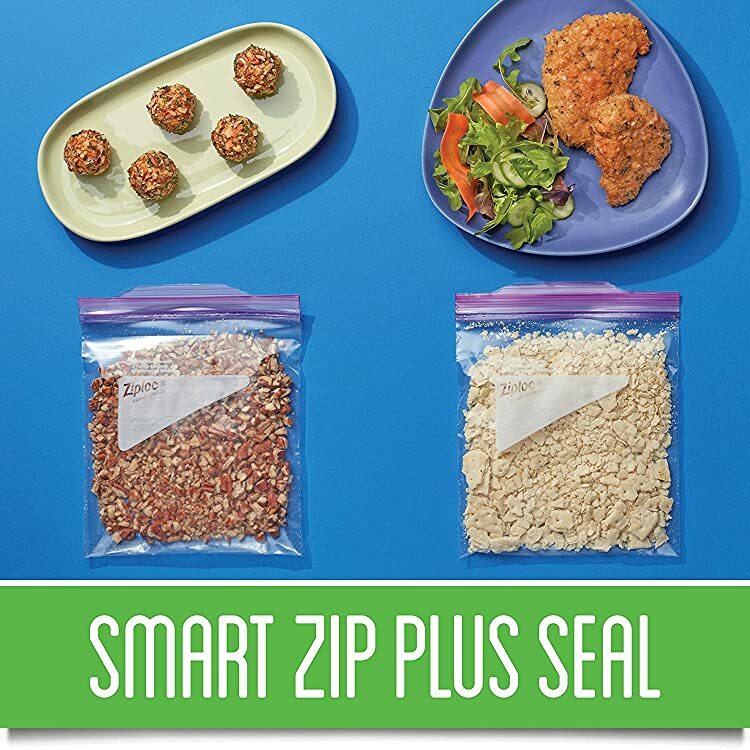 Our Smart Zip Plus® seal lets you feel and see the bag close from edge-to-edge, so your food is protected.